We had the wonderful opportunity to work with SpreadTheMustard creating a series of "Hands and Pans" videos featuring recipes from the cookbook Mustard Makeovers and More. 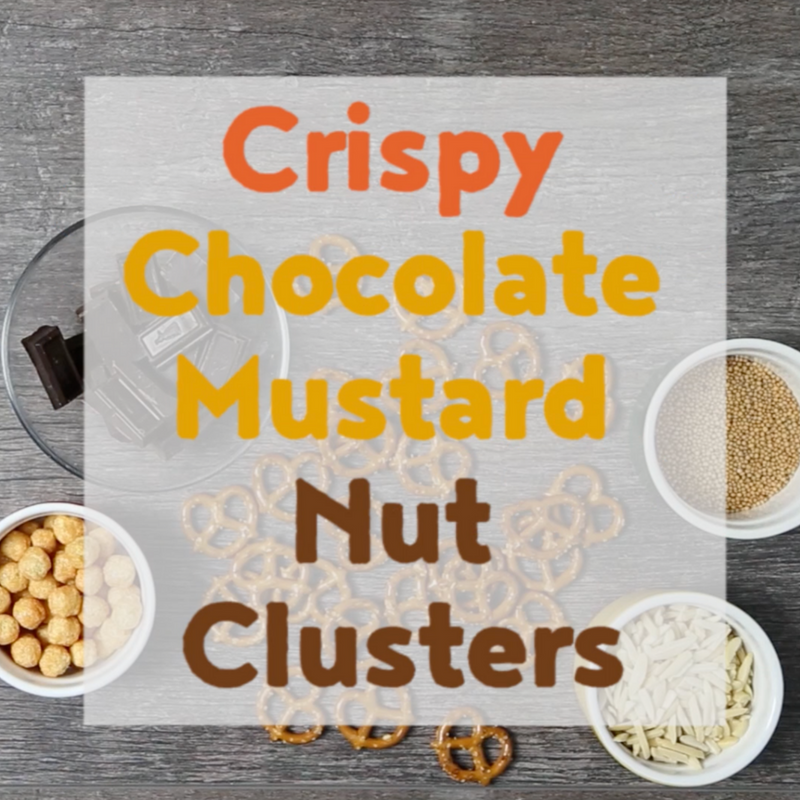 Click below to watch our playlist of fantastic mustard recipes. Enjoy!